eLeader Mobile Visit solution has been lately implemented to the leader of fish products on Polish market. The mobile solution will improve company processes in both the traditional and modern channel. The SFA / FFM system provides support to sales e.g. in the areas of competition and exposure monitoring, verification of listings, implementation of the contracts, controlling prices and the cost of collecting, verifying and auditing promotion and coaching of mobile representatives. The special prize confirms the „best-in-class ability” and robustness of eLeader Mobile Visit. 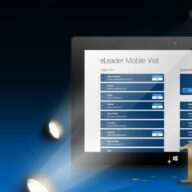 Mobile SFA provided by eLeader is fully adapted to run on Windows 8 and Windows Phone 8. 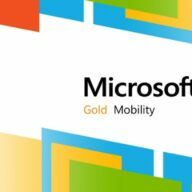 Microsoft Gold Competency proves eLeader’sexpertise and experience in mobile SFA solutions development, and it places the company among the one percent of Microsoft’s partner ecosystem. „Whirlpool – with pride and passion”. Mobilization of processes with eLeader Mobile Visit. 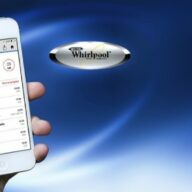 One of the biggest household appliances providers in the world – Whirlpool, supports its mobile salesforce and merchandising activities by using advanced solution: eLeader Mobile Visit Merchandising Edition. The main goal for the deployment of the solution provided by eLeader was to optimize time needed for activities and to change the approach to all mobile activities of field forces. 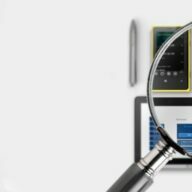 Recently published document – “Vendor Panorama for Retail Execution and Monitoring in Consumer Goods” – describes the key issues for choosing the best mobile SFA / FFM / RSE vendors. Rozwiązanie wspierające pracę m.in. 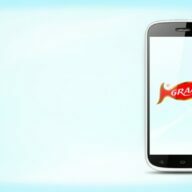 mobilnych przedstawicieli handlowych zdobyło Grand Prix w kategorii najlepszego rozwiązania biznesowego na platformę Windows 8 i Windows Phone 8 w konkursie „Twoja firma, Twoja szansa na sukces”. Do konkursu zostało zgłoszonych w sumie 107 firm. Jury doceniło zaawansowany poziom rozwiązania, umożliwiający kompleksową obsługę wszystkich procesów realizowanych w terenie. Mobile solution that supports the work of e.g. mobile sales representatives won the Grand Prix for the best business mobile solution for Windows 8 and Windows Phone 8. The winner was chosen from among 107 submitted companies. Jury appreciated the solution’s level of advancement which enables a comprehensive support for all processes in the field. 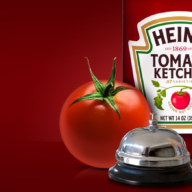 HJ Heinz – the world’s largest producer of food preparations once again trusted eLeader. 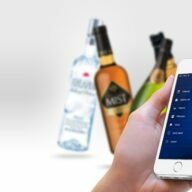 Mobile solution implemented in the HoReCa channel optimizes the management of relations with the client, registration activities, measuring the competition and allows for the registration and management of promotional releases. It also streamlines the processes of realization orders from customers. Besides the HoReCa channel, eLeader SFA / FFM is also used by the employees of the traditional retail channel as well as wholesale and modern one. eLeader’s solutions for mobile banking for the second time in row have gained appreciation of Mobile Trends Conference experts. 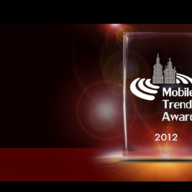 Raiffeisen Polbank is the winner of Mobile Trends Awards 2012 award in Mobility Banking category. A year before in the very same category laurels of victory went to Pekao SA Bank for Pekao 24, a mobile app designed by us. Midas is a market leader in the production of interior finishings. Company’s portfolio includes brands such as APO, Leandro Gardens or Exclussive Design. The deployment of eLeader Mobile Visit allowed the company to improve a range of business processes including sales representatives routes optimization and ordering processes.